Our professional house cleaners provide detailed and thorough deep-cleaning services for homes throughout the Miami area. Miami businesses can count on Spotless Cleaning Services to provide professional office cleaning services. We use environmentally-friendly cleaning products and cleaning techniques to clean your Miami home without using harsh chemicals. 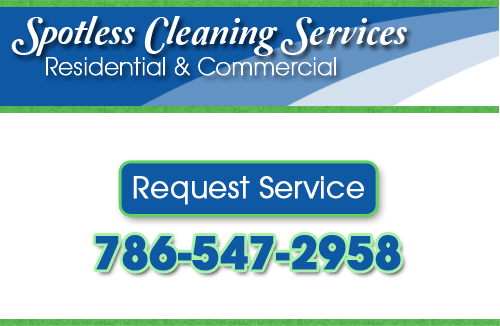 Spotless Cleaning Services is a full-service cleaning company that provides both residential and commercial cleaning services to our clients throughout the Miami, FL area. We provide free estimates for a variety of cleaning services, including drapery steam cleaning, post construction cleaning, house cleaning, move-in-ready cleaning, upkeep of vacation rentals, eco-friendly products, industrial strength cleaning products, and foreclosure clean outs. View a complete list of office and house cleaning services, and learn how we can keep your Miami home looking great! Are you experiencing allergic reactions or breathing problems? With our drapery steam cleaning service, we can rid your home of dirt and dust that could be making you or your family sick. 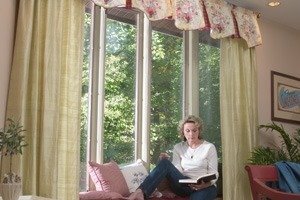 Overwhelmed by clutter? With our recurring maid service, our cleaning professionals can help keep your Miami area home looking fresh, cleaned, and organized. If you are looking for a Miami cleaning company, then please call 786-547-2958 or complete our online request form.